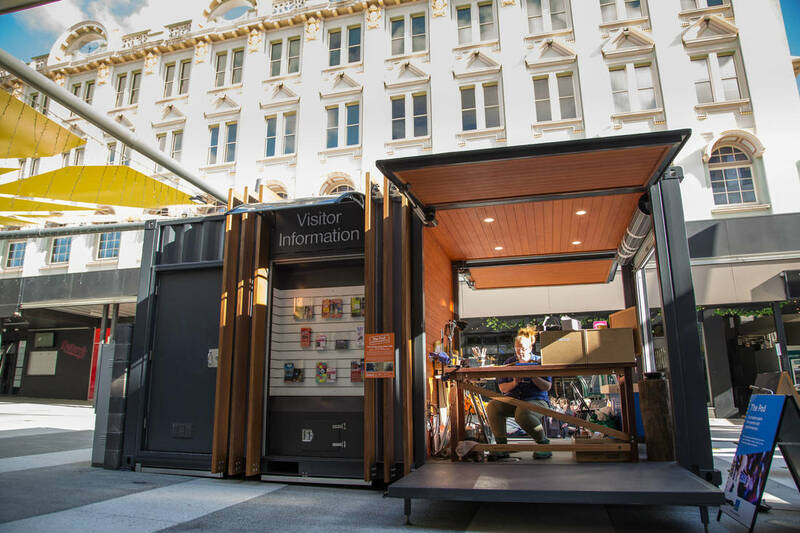 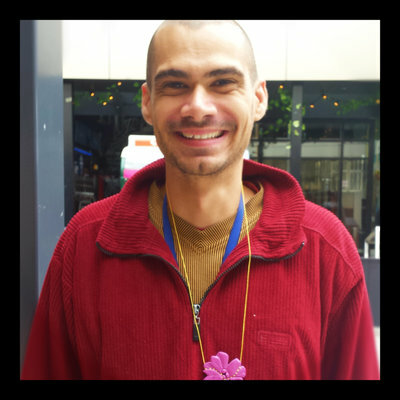 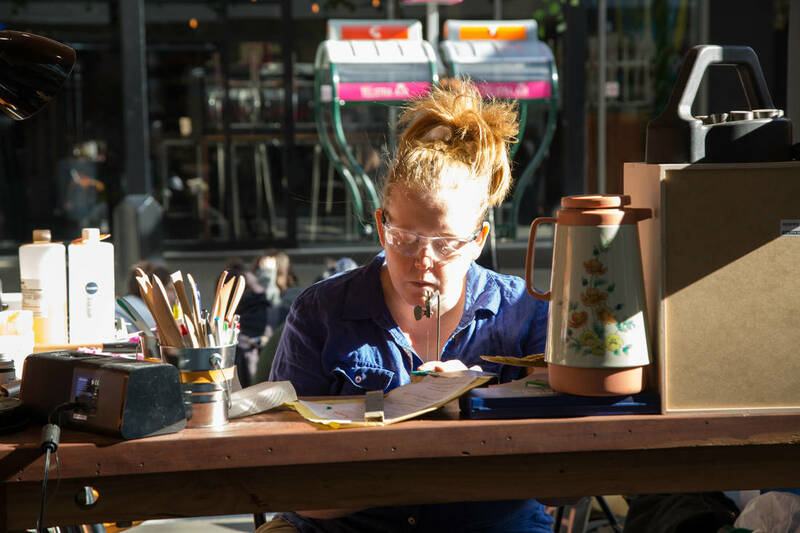 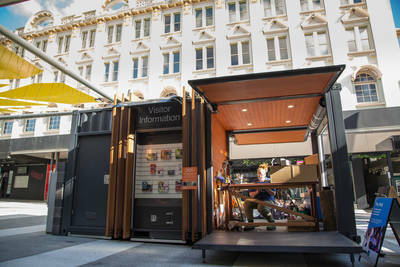 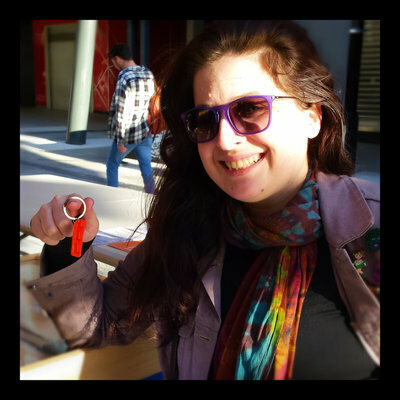 During the month of June Bench undertook an artist in residency at The Pod in Fortitude Valley Mall a Brisbane City Council initiative. At The Pod Bench invited the public into the private world of a jeweller’s workshop – demonstrating traditional and contemporary processes & techniques in a fully functioning, exciting jewellery studio. 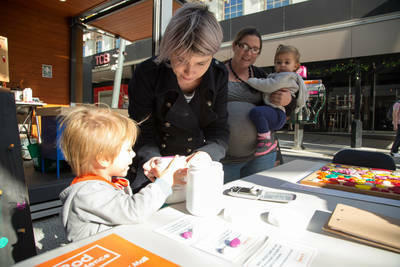 Passers-by were welcomed and encouraged to take part through an interactive activity with the rotating roster of jewellers. 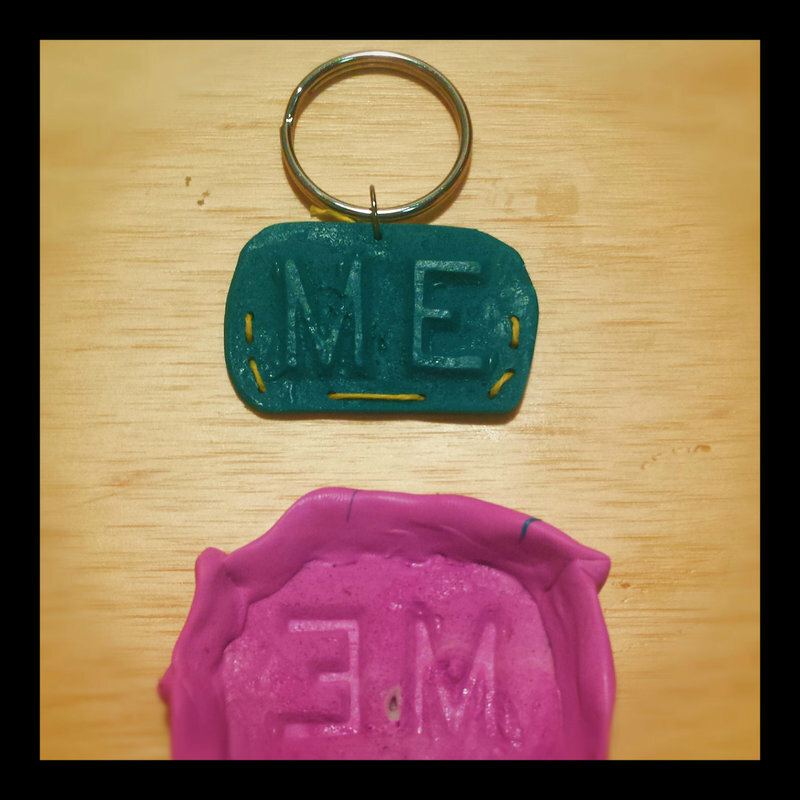 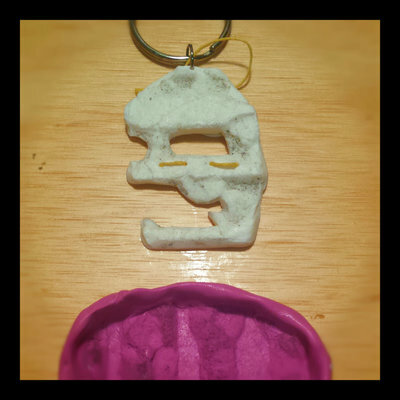 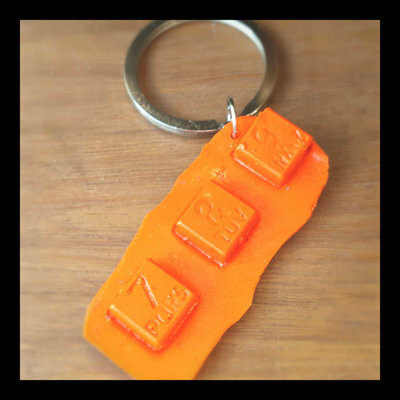 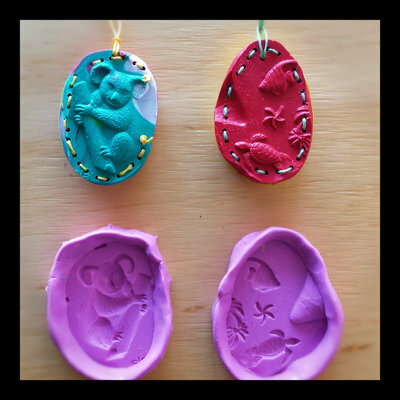 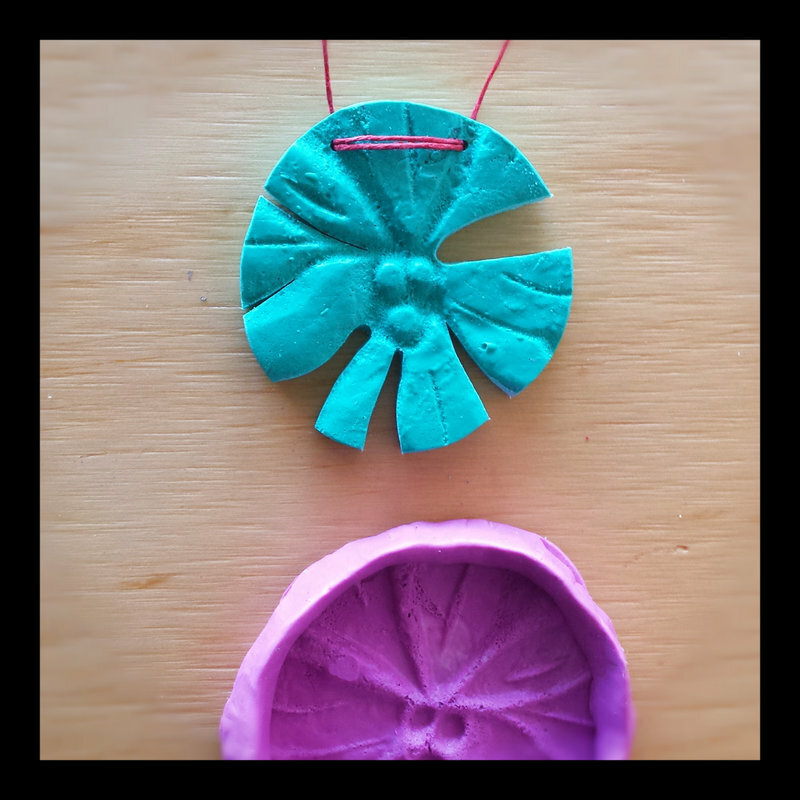 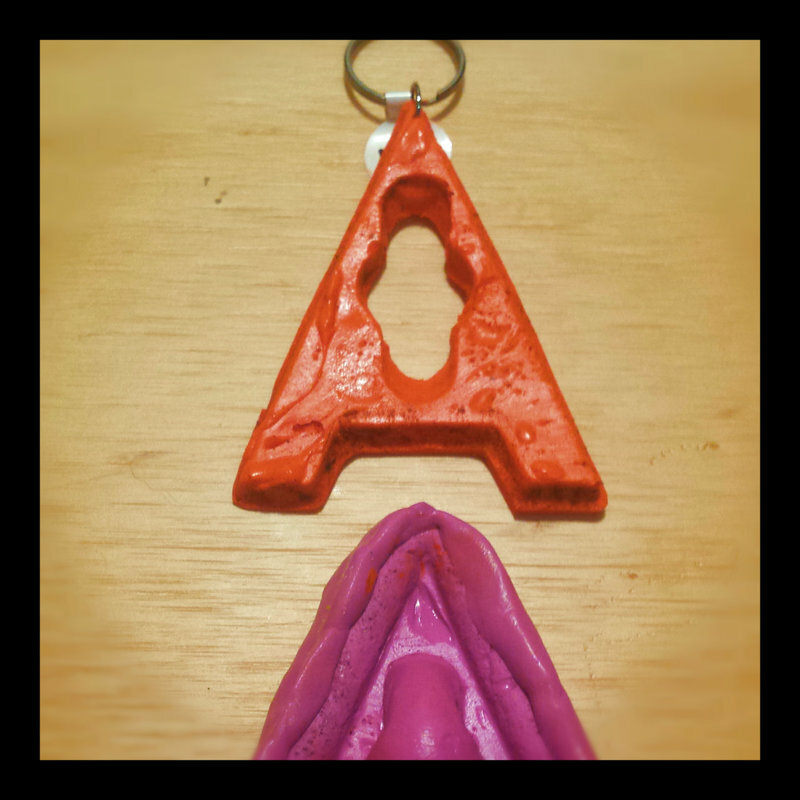 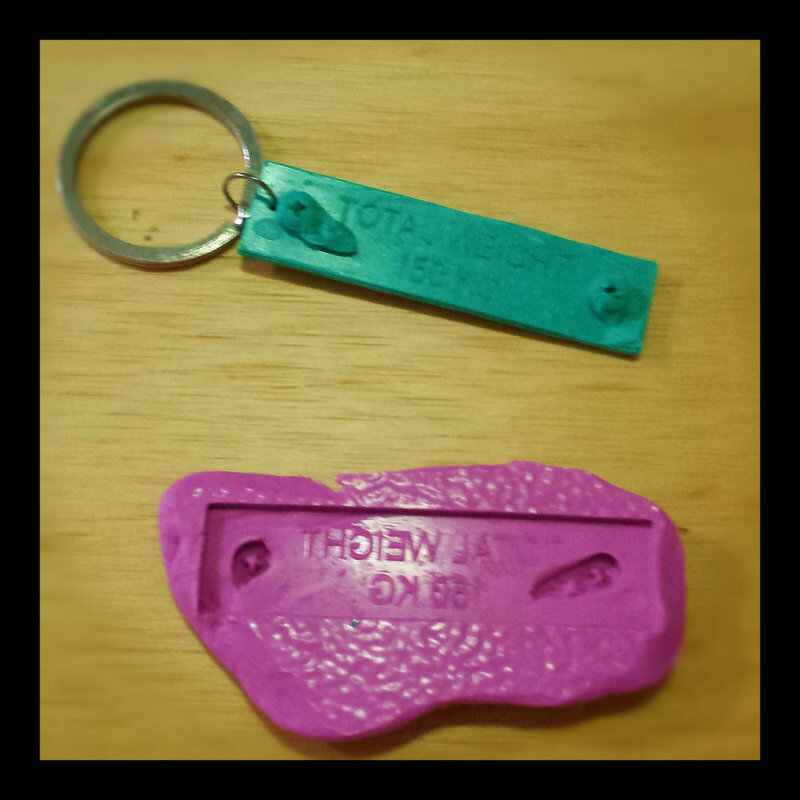 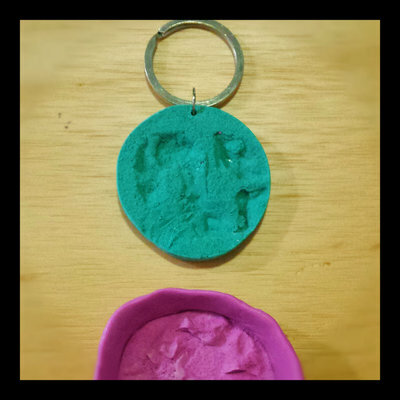 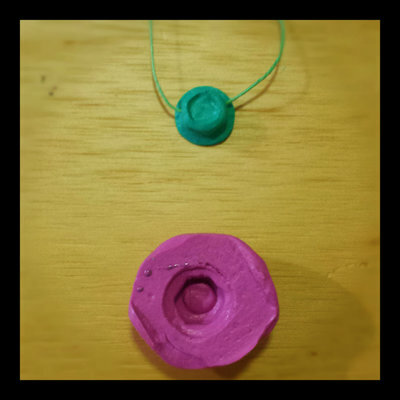 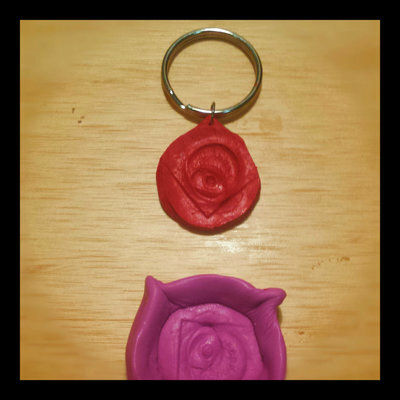 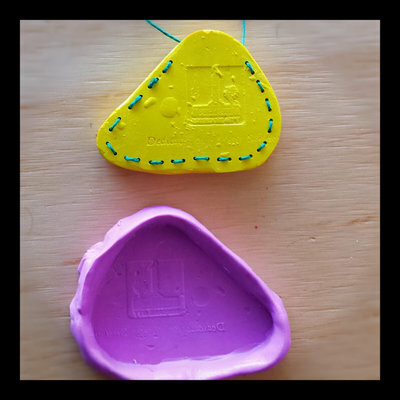 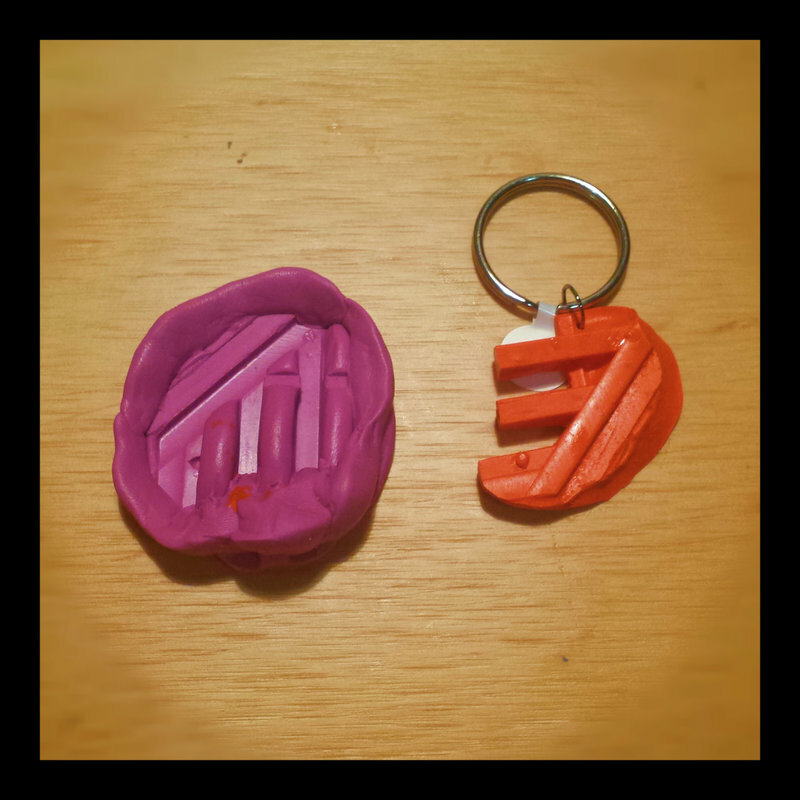 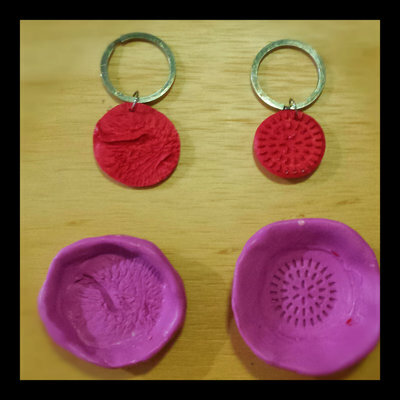 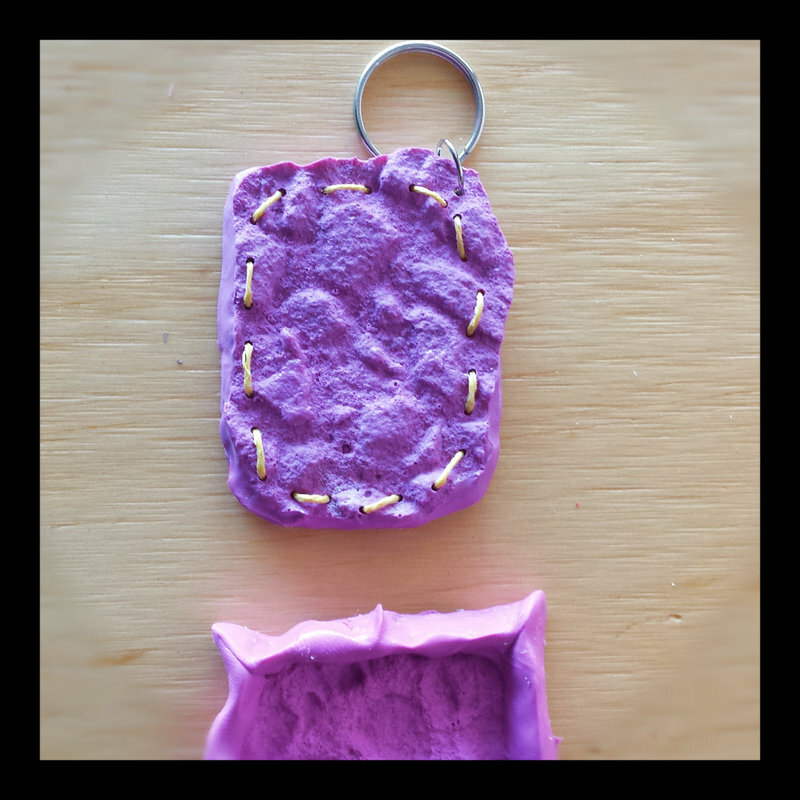 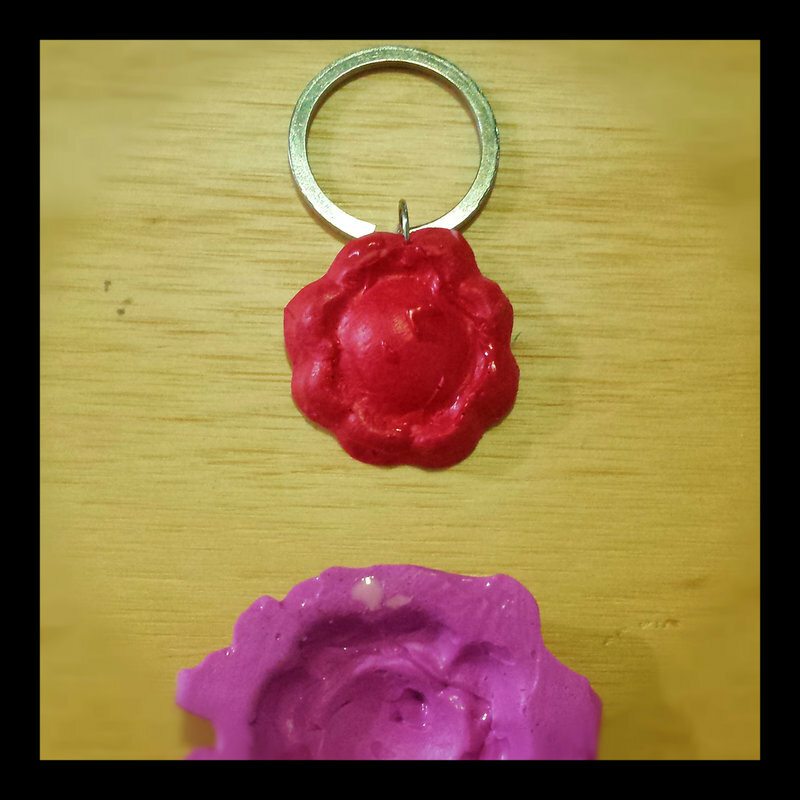 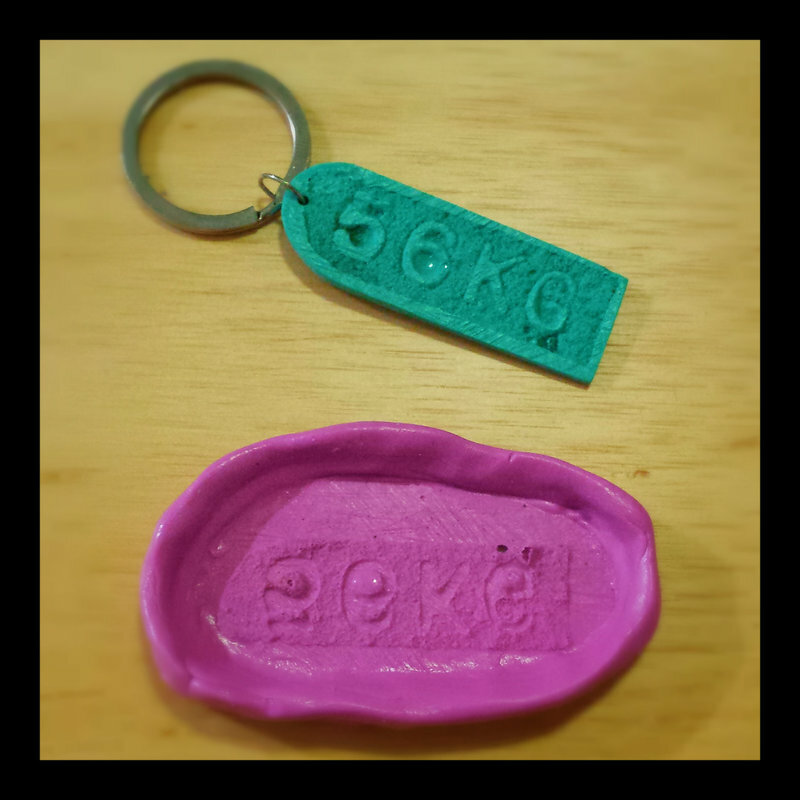 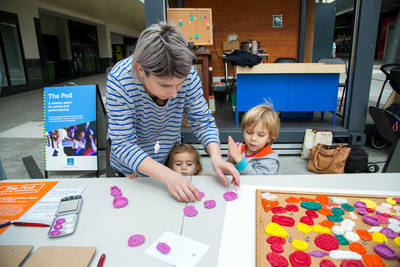 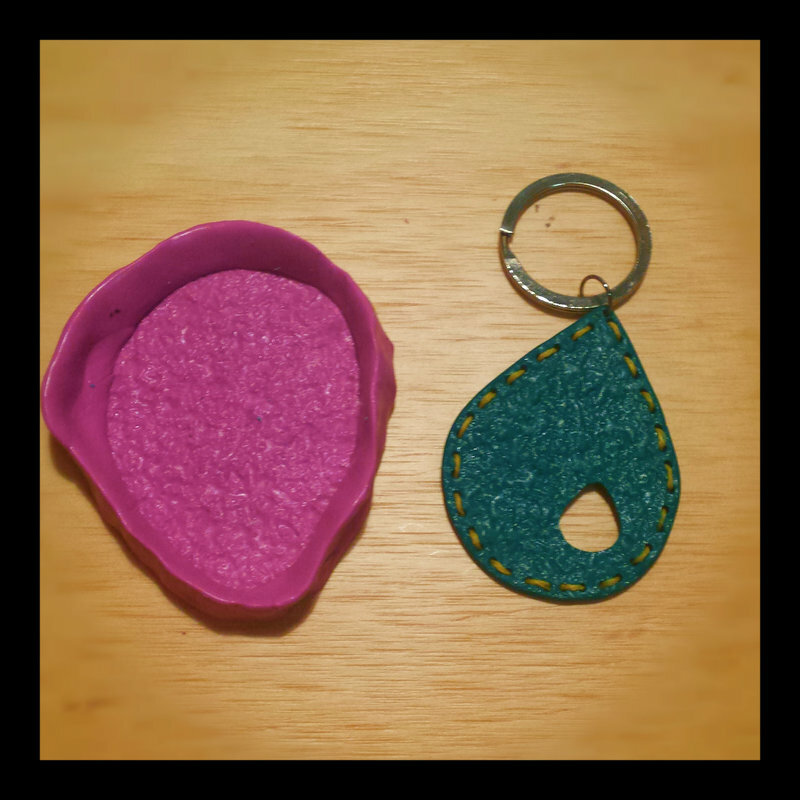 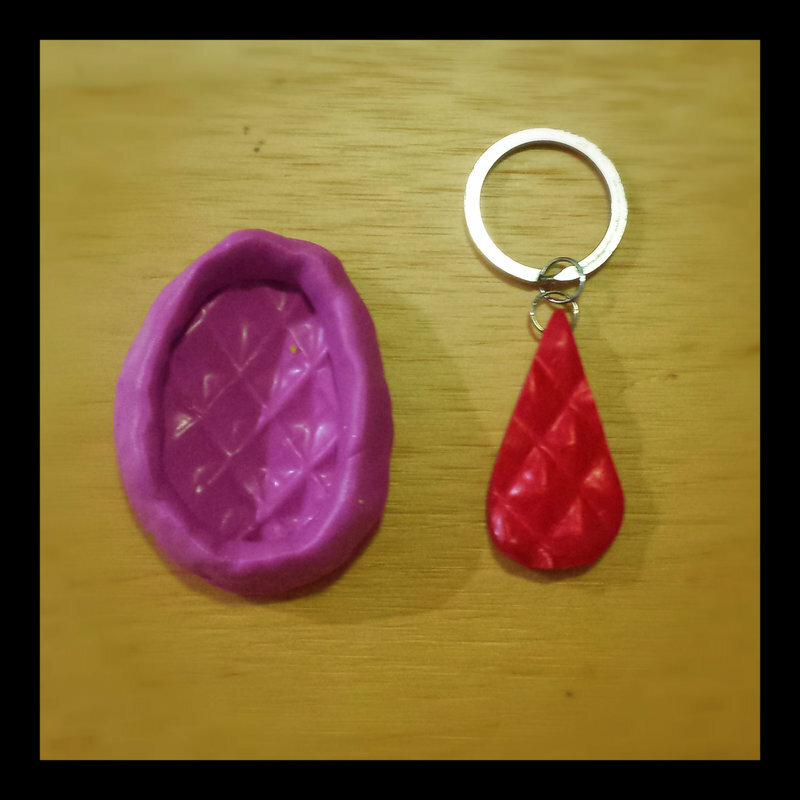 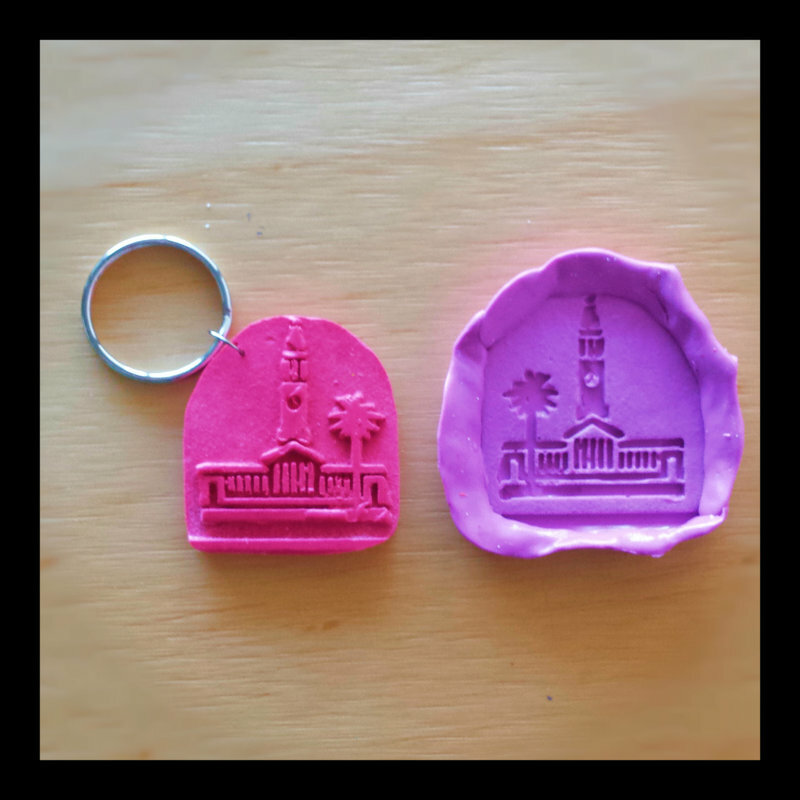 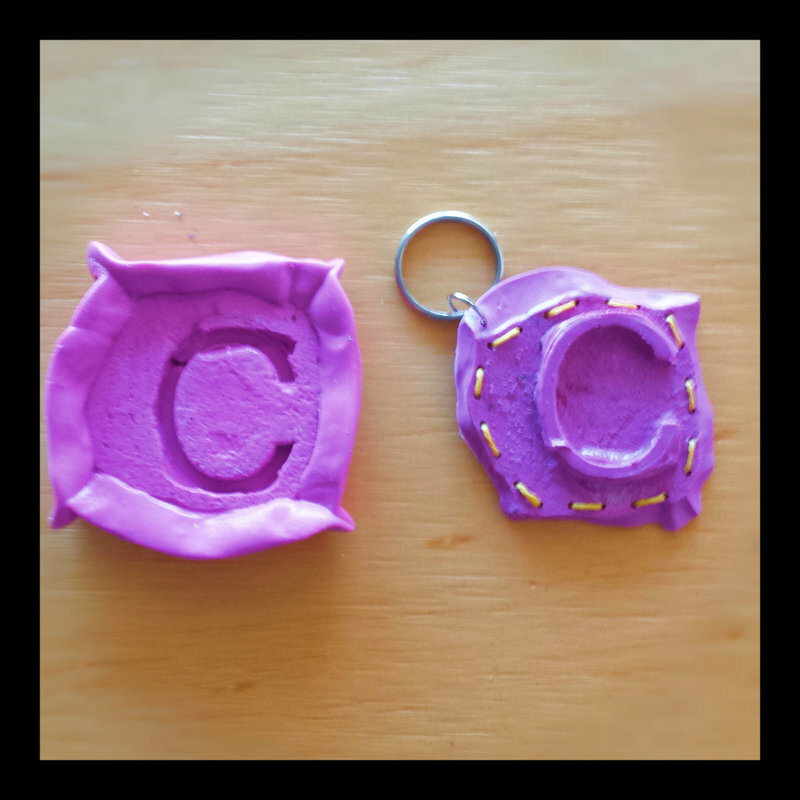 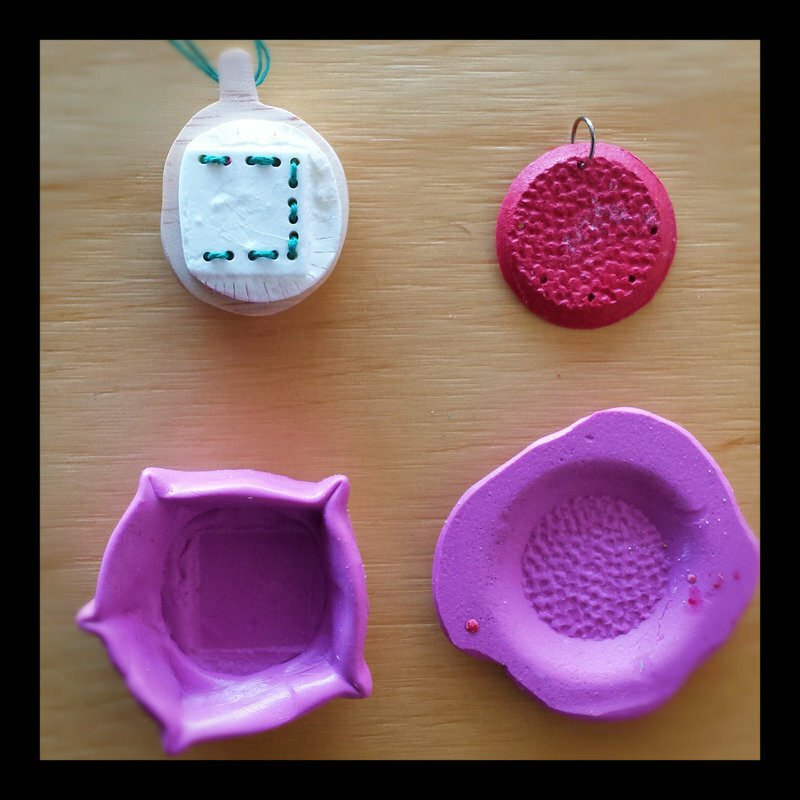 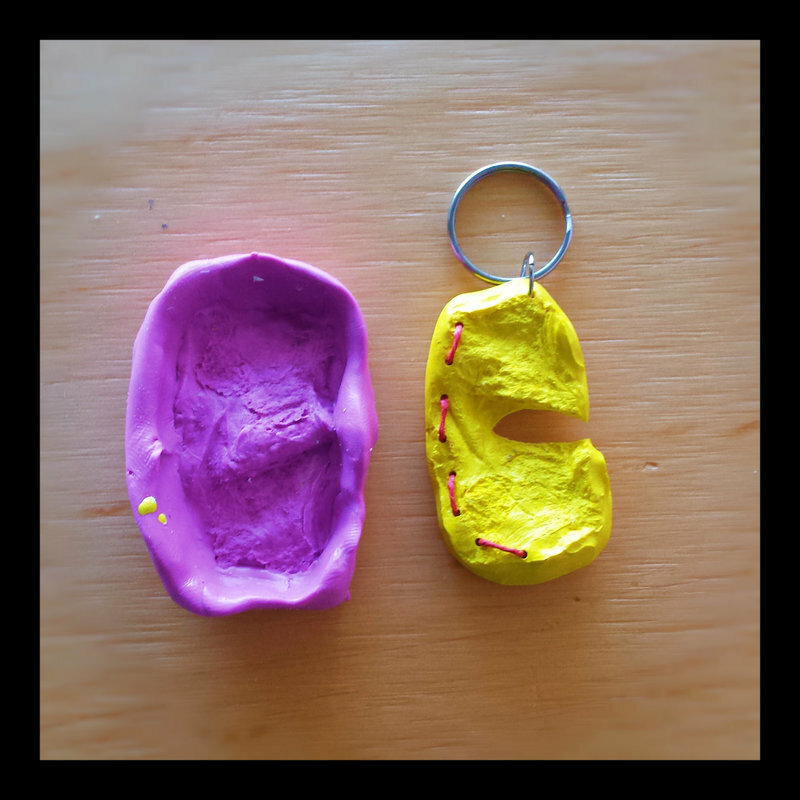 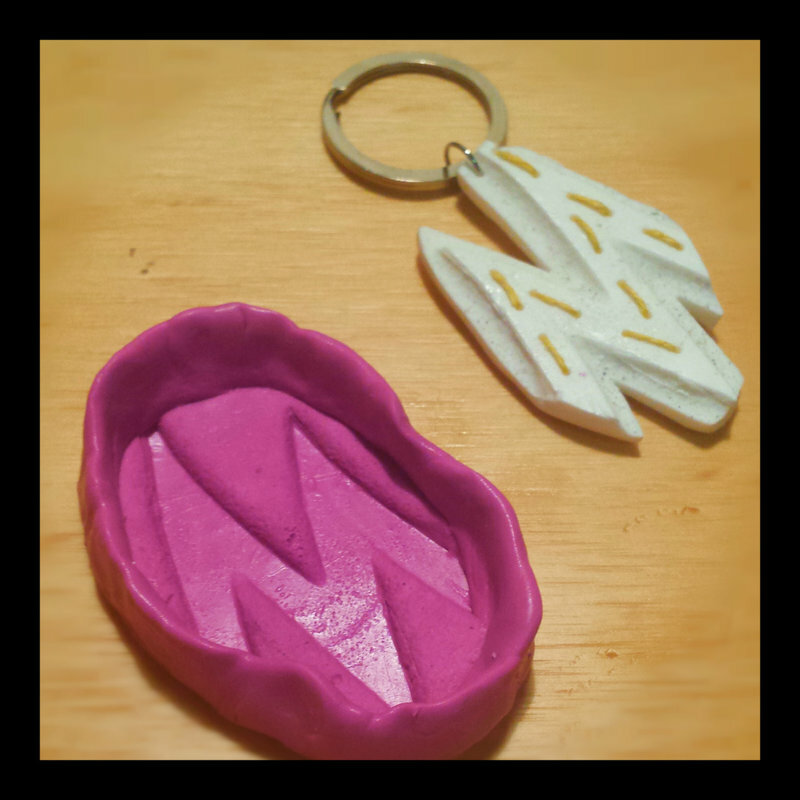 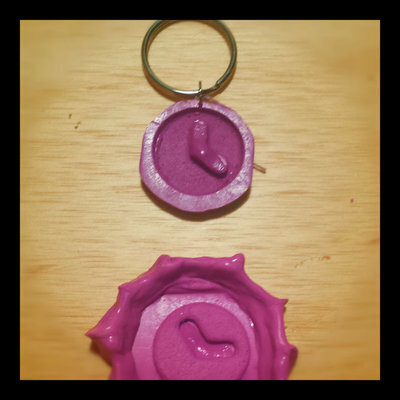 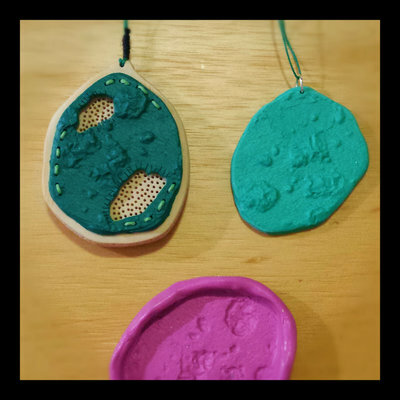 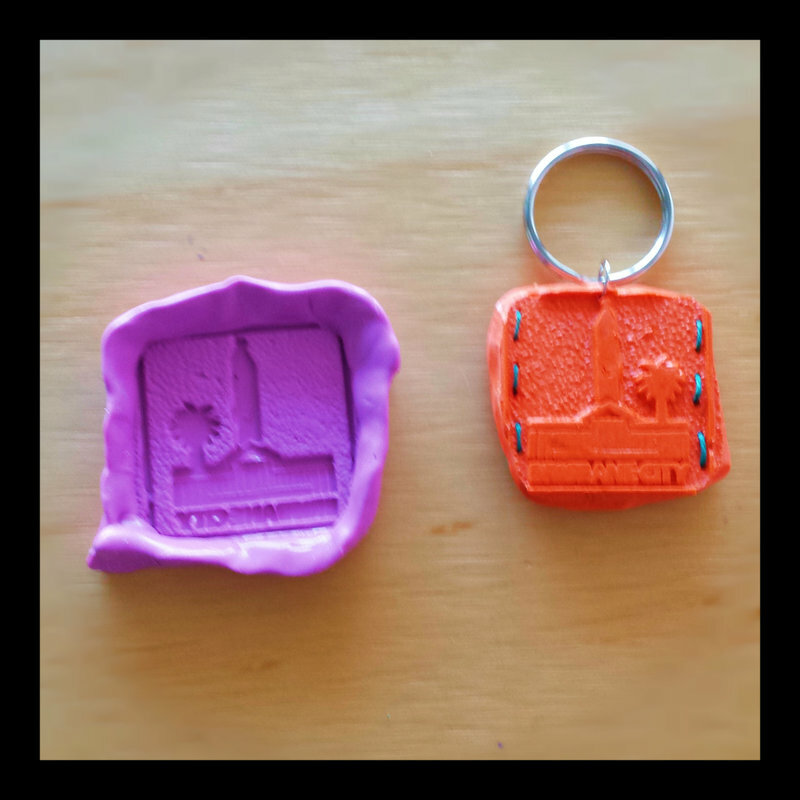 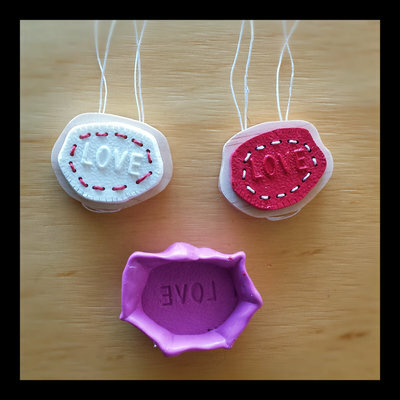 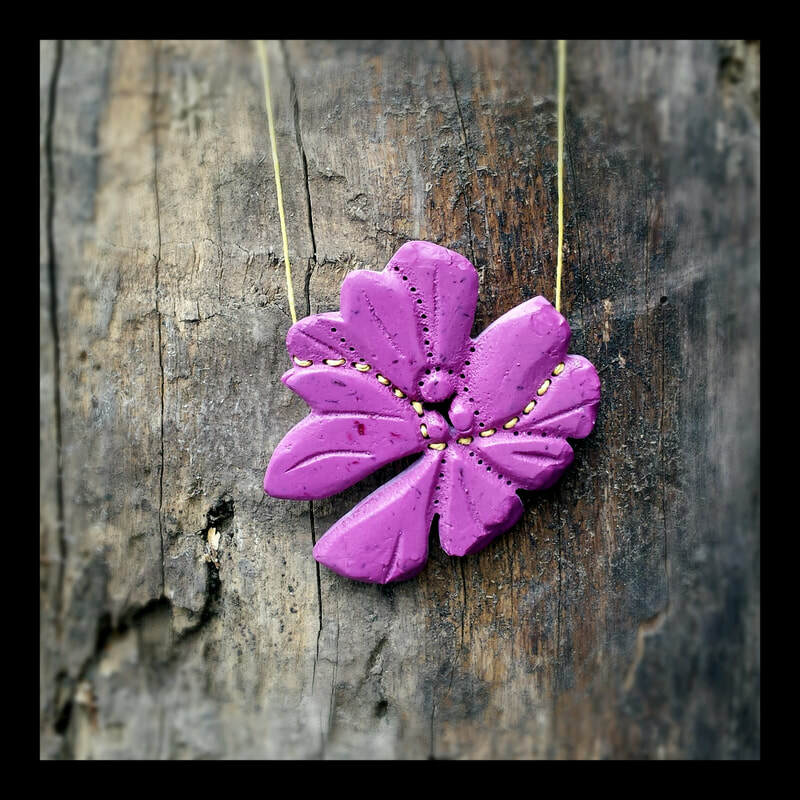 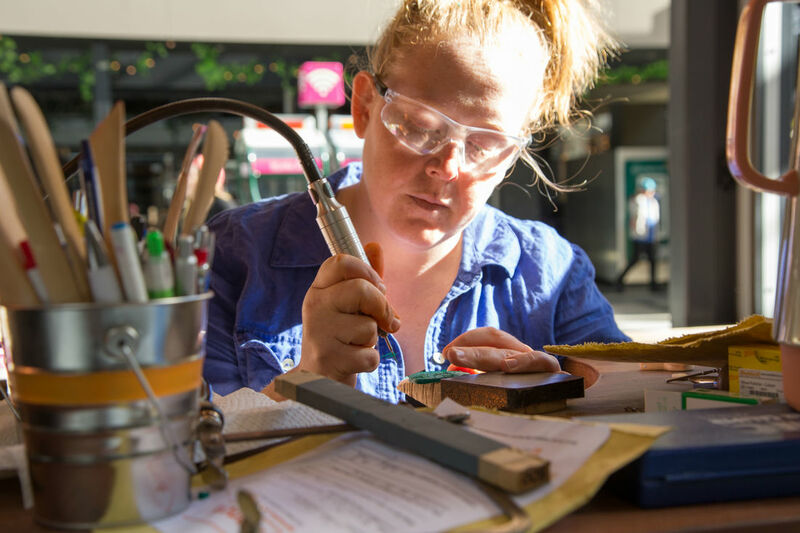 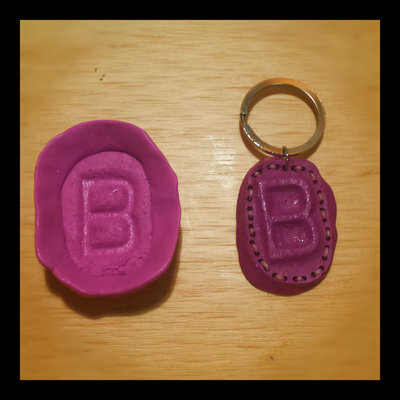 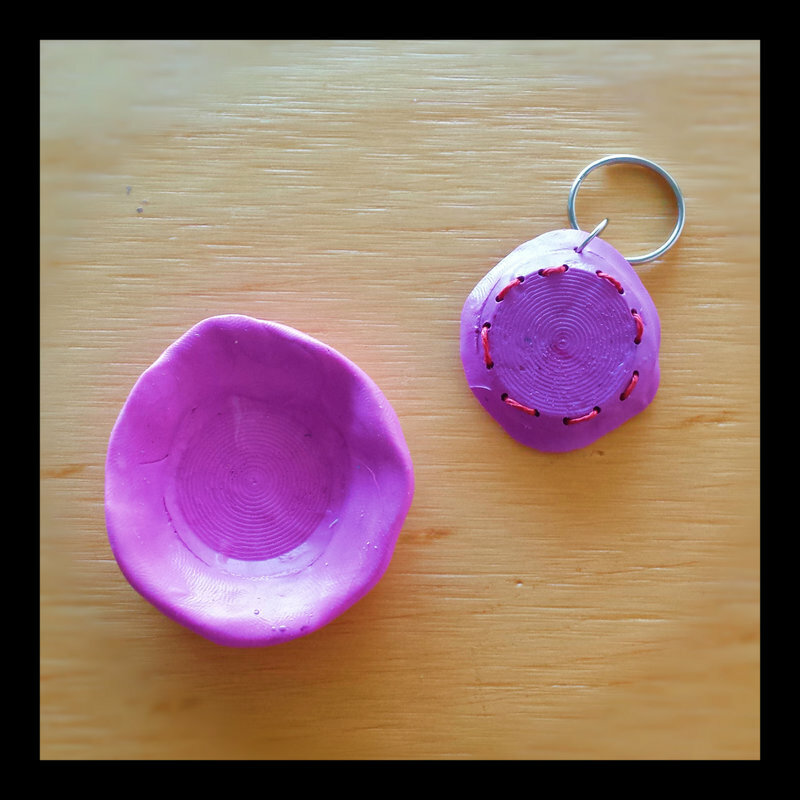 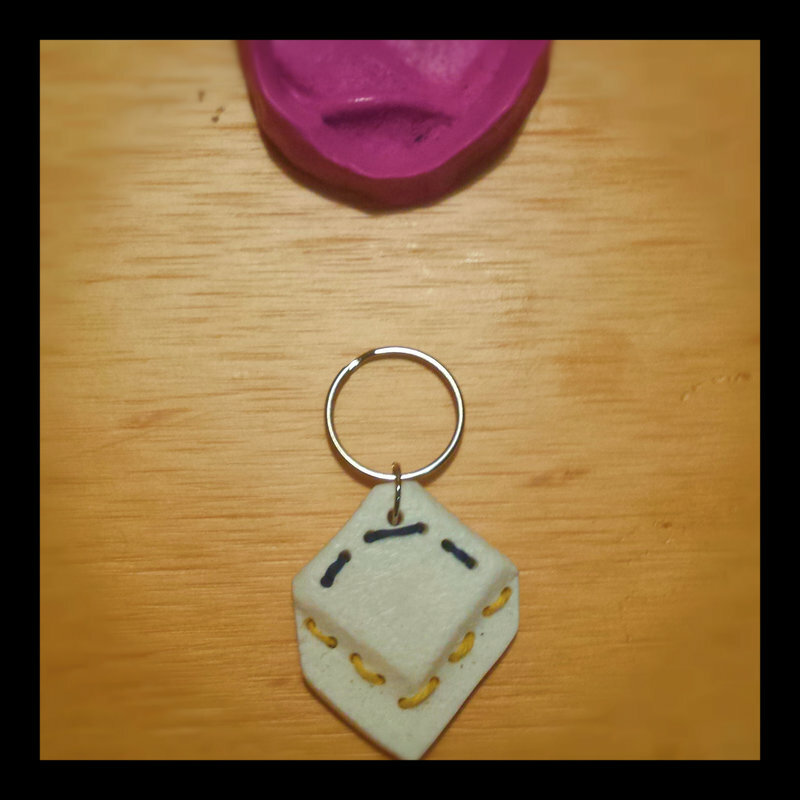 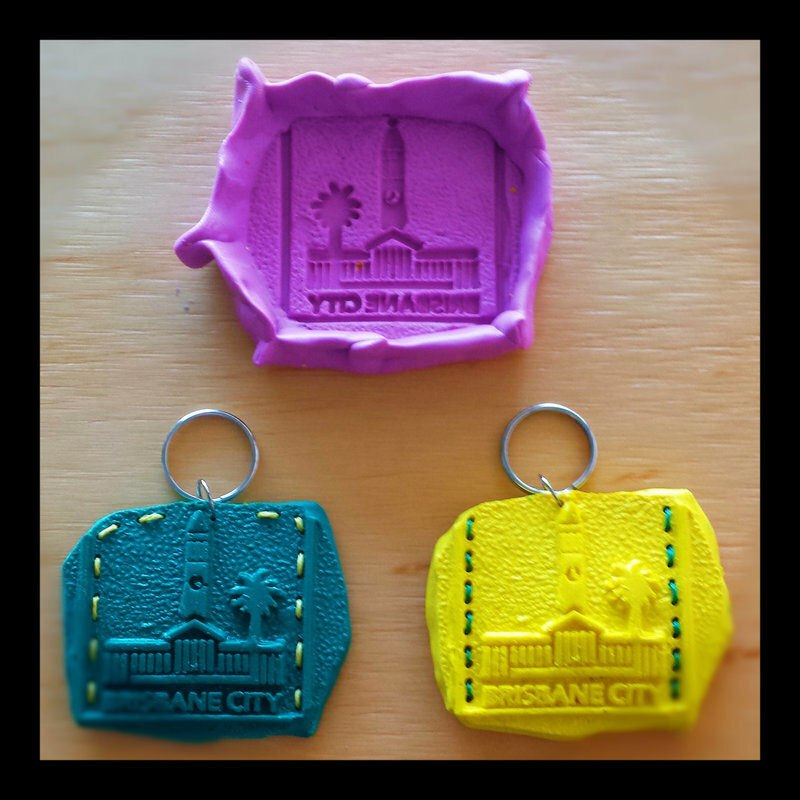 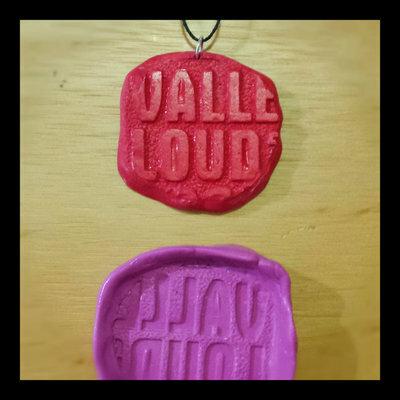 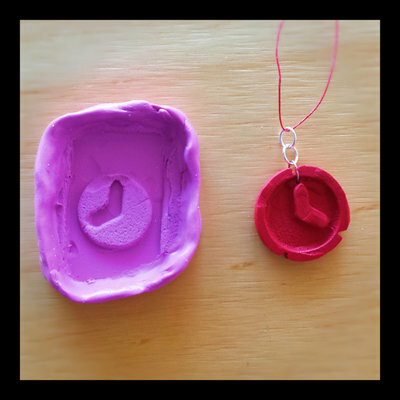 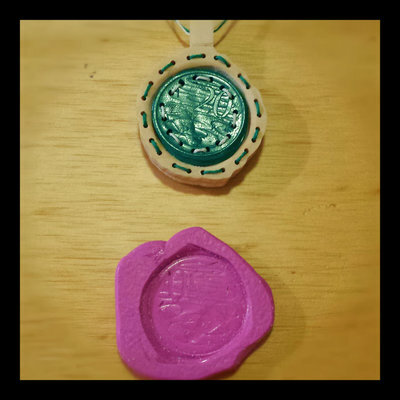 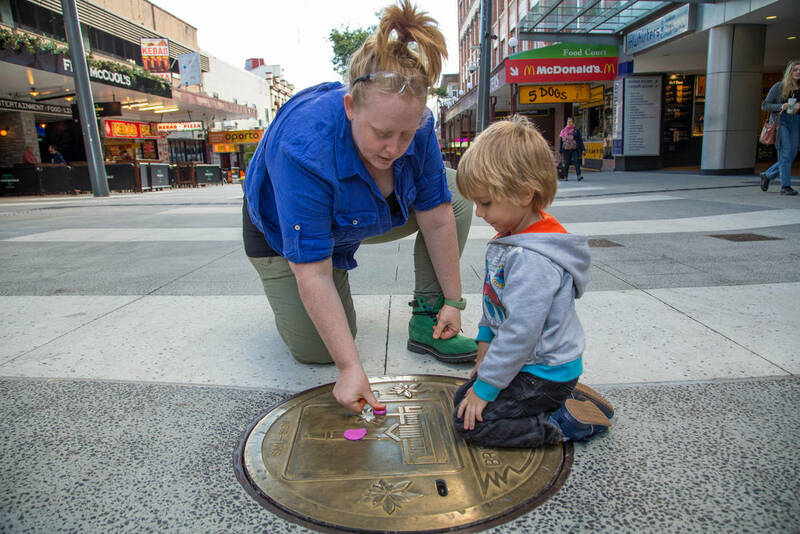 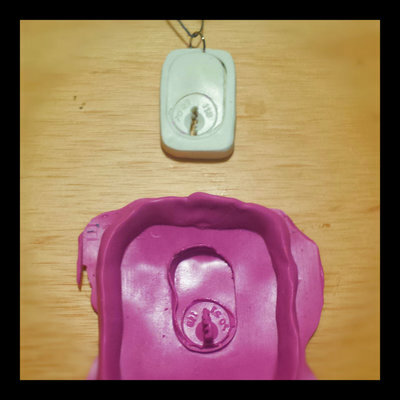 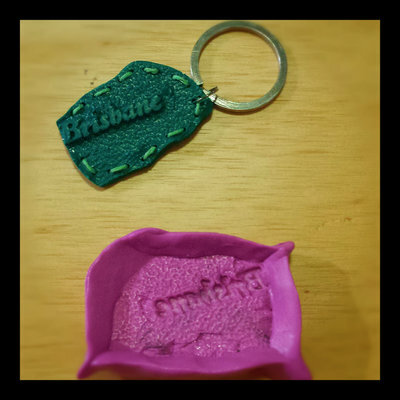 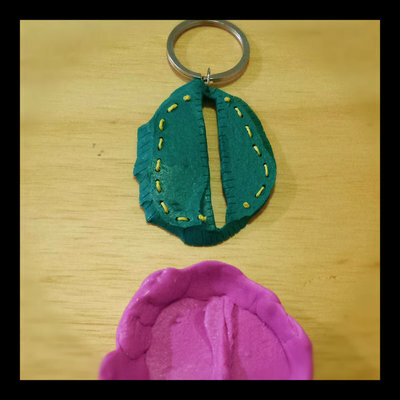 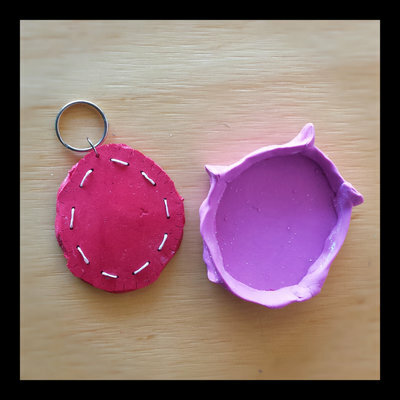 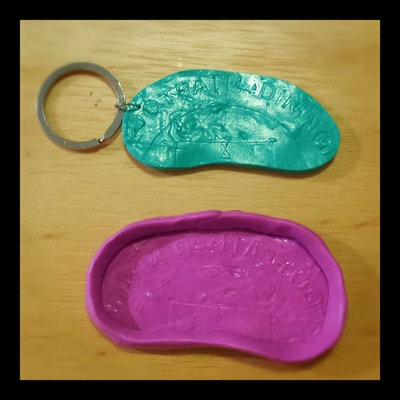 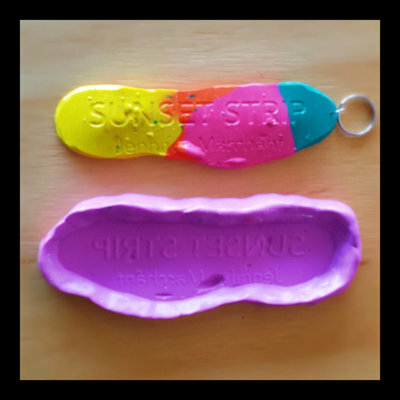 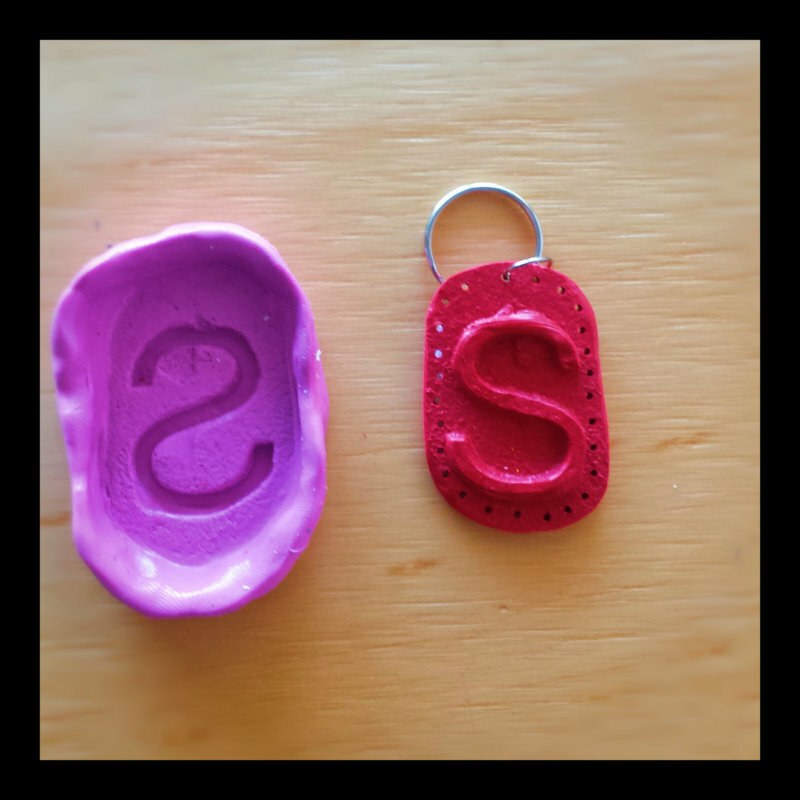 The public took impressions of surfaces around the Valley mall using a non-toxic putty, to which the bench residencts poured resin casts and created vibrant keyrings and pendants from each impression. Each day these pieces were displayed in a mini pop-up gallery alongside the studio in the stage wings. 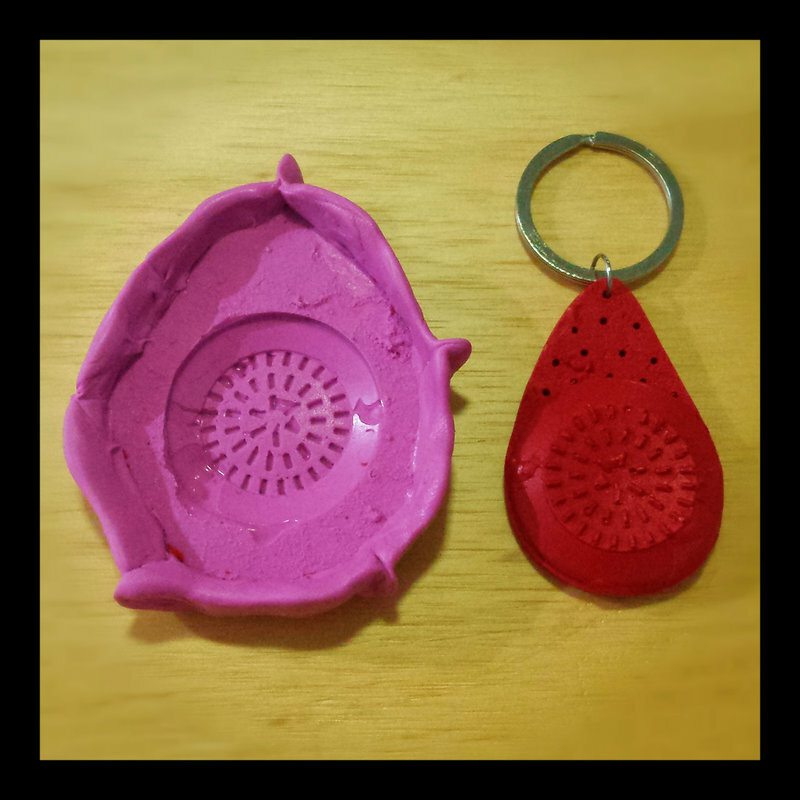 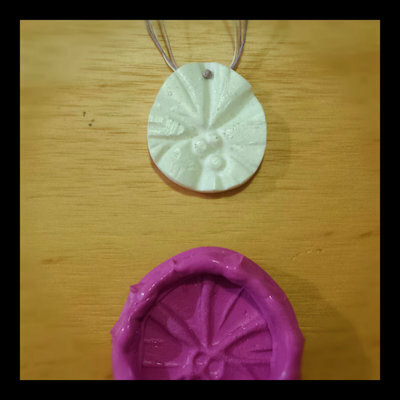 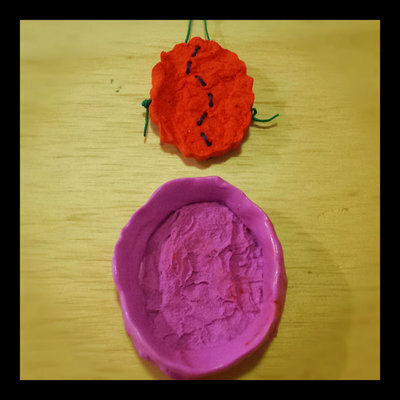 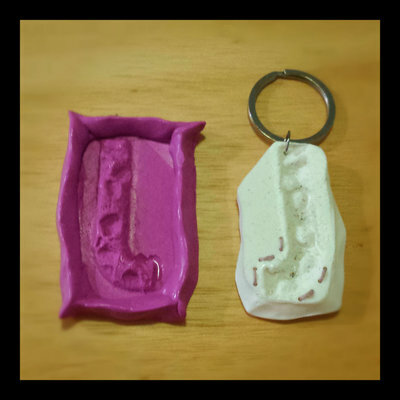 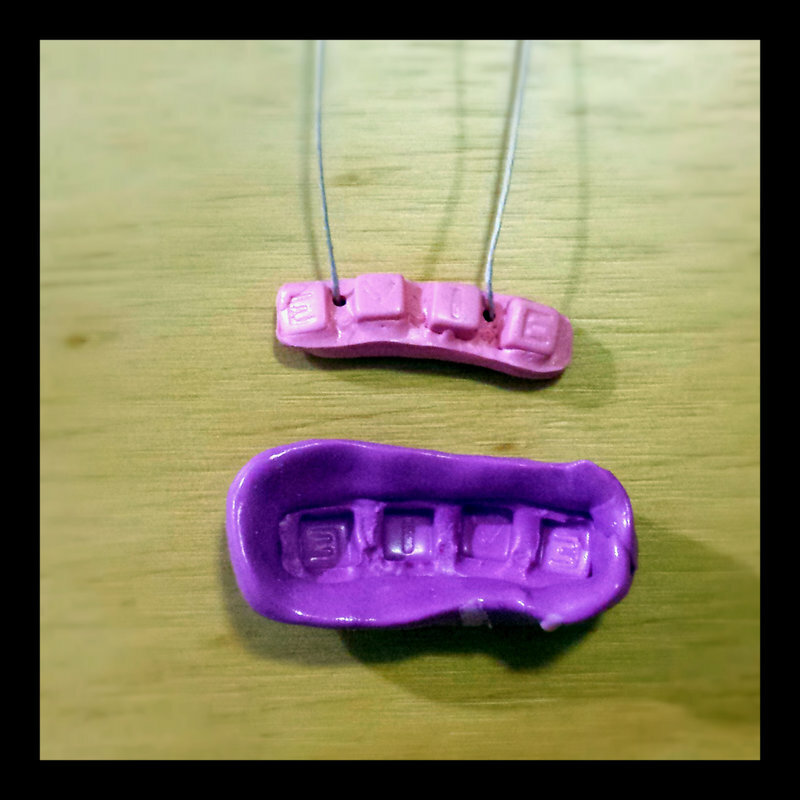 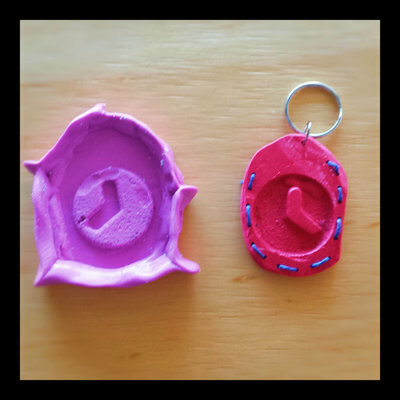 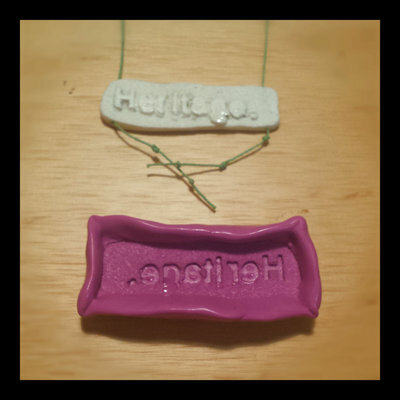 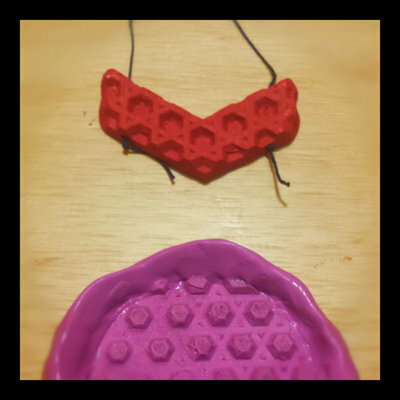 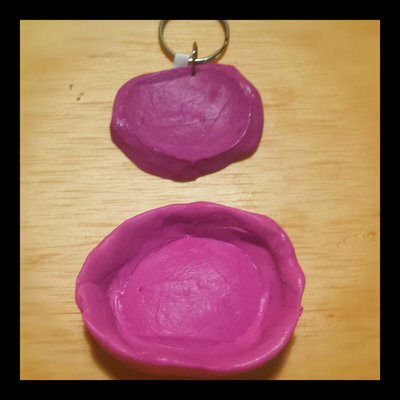 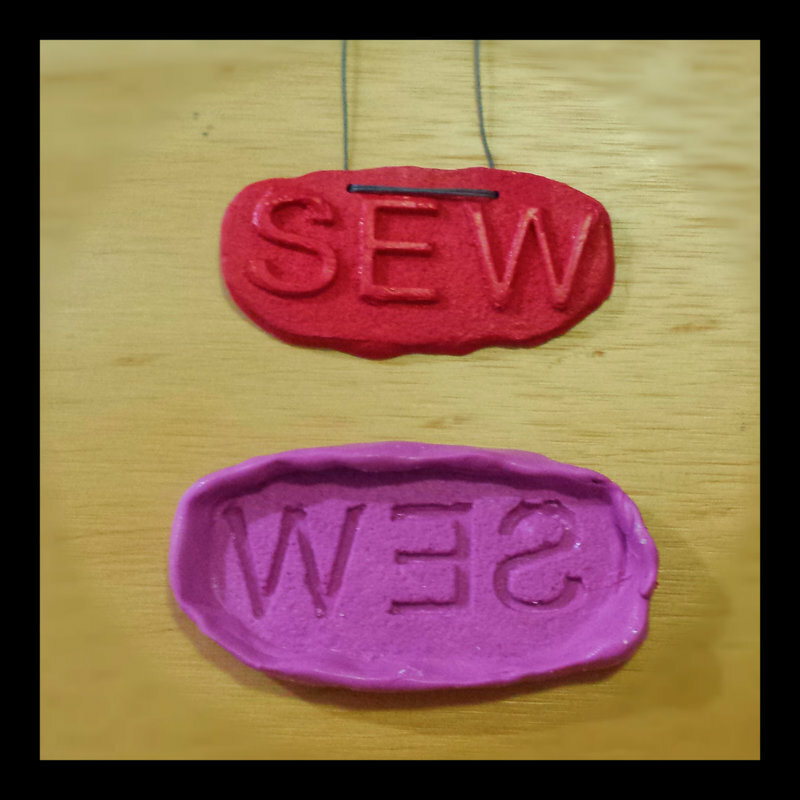 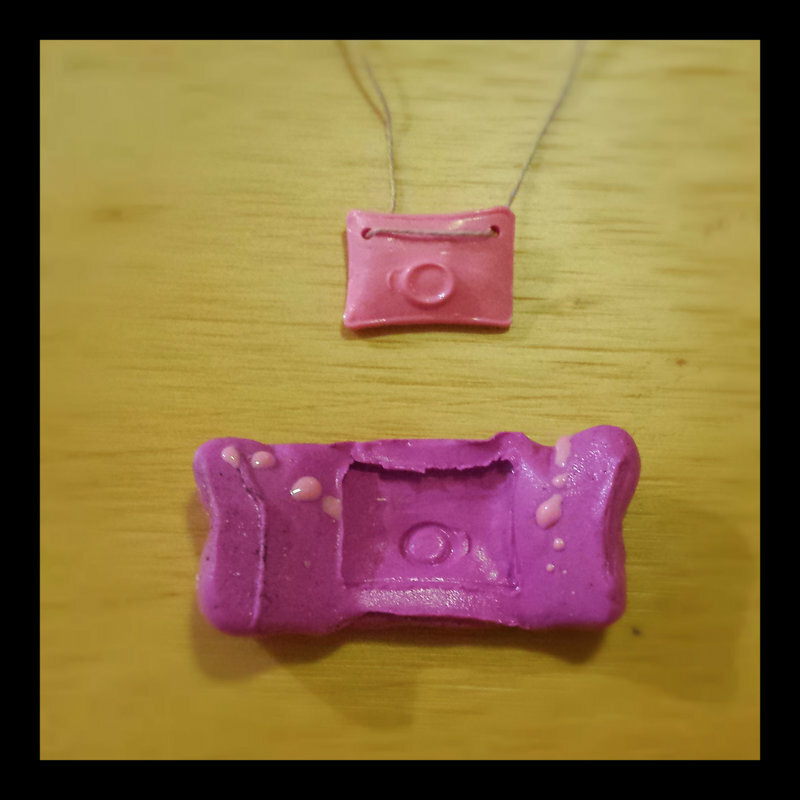 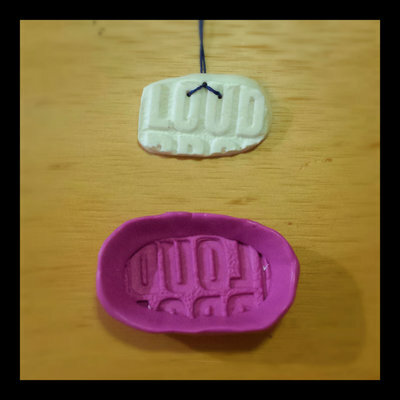 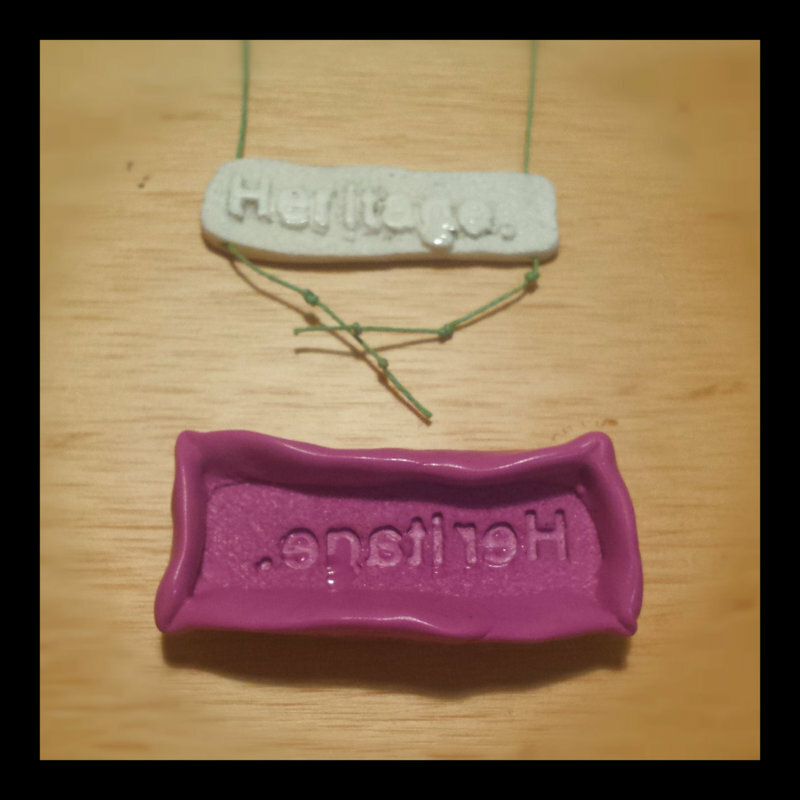 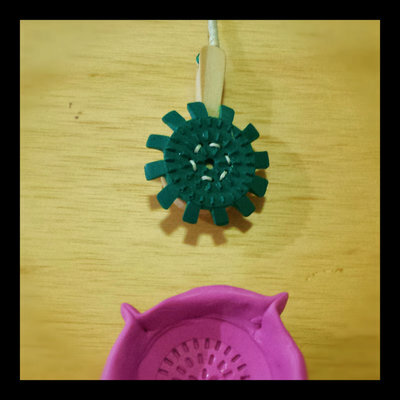 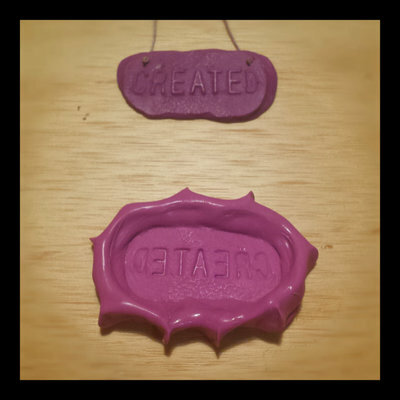 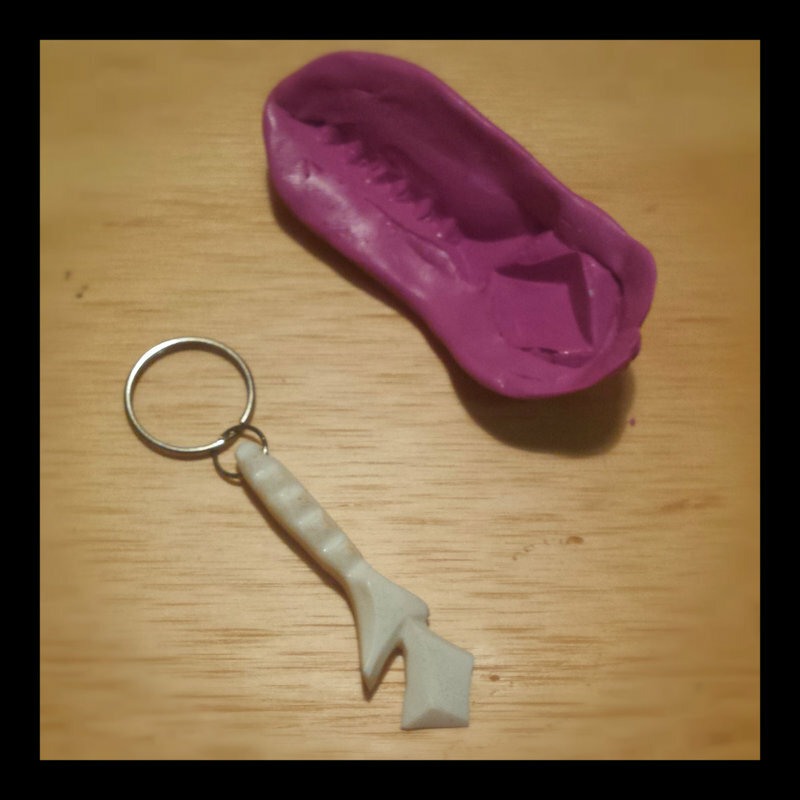 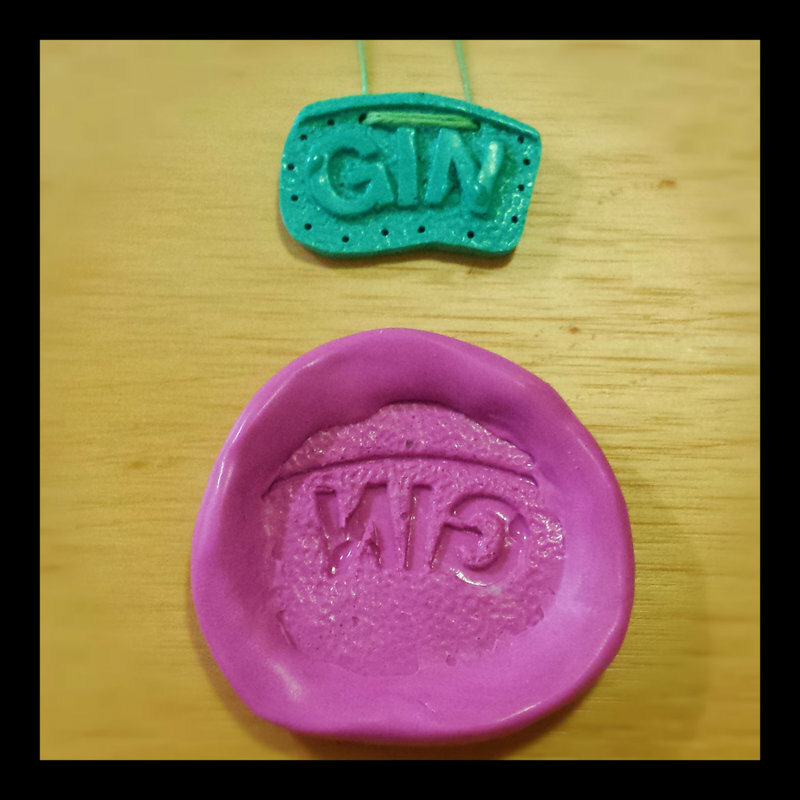 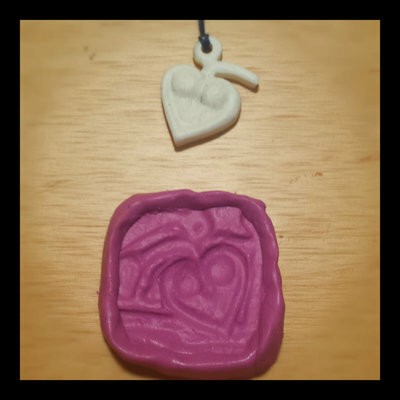 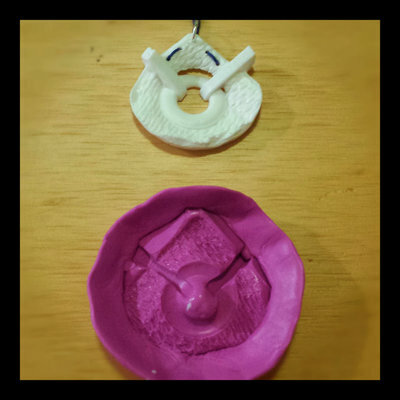 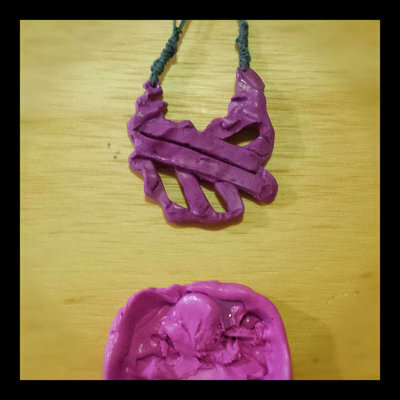 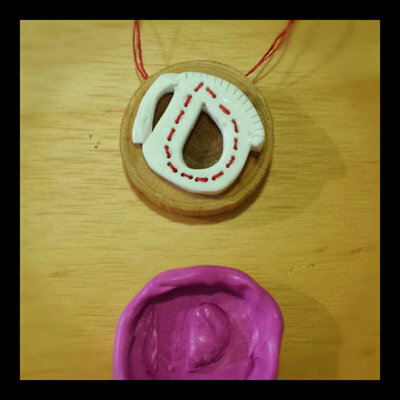 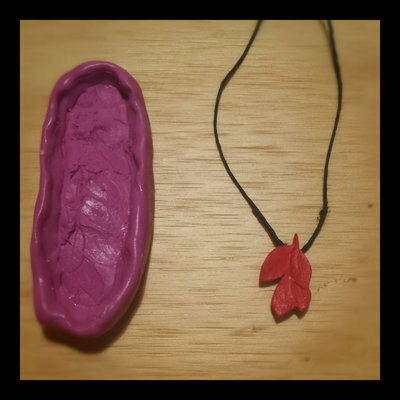 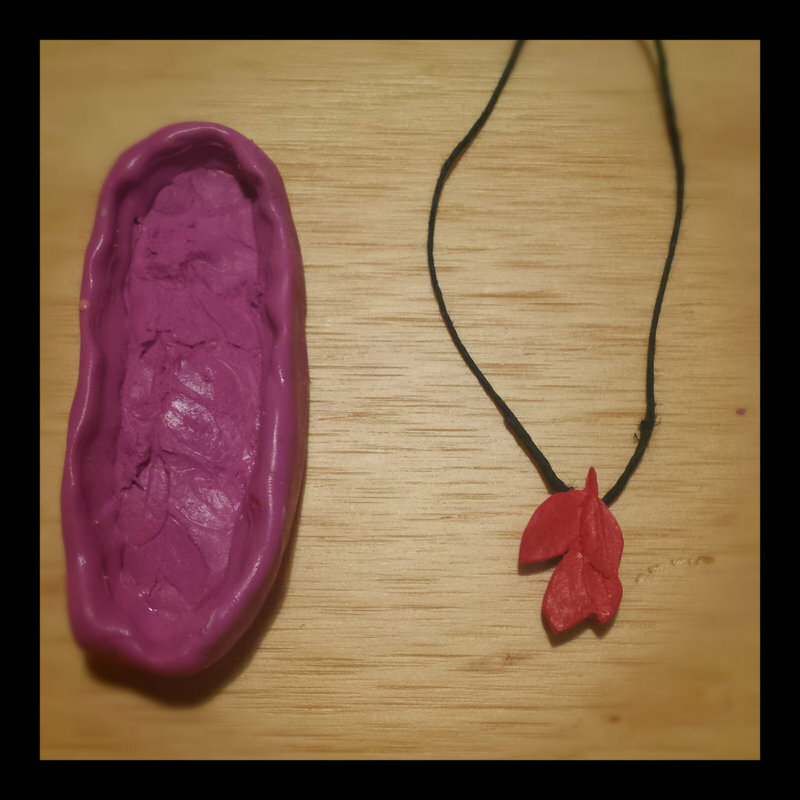 Below are some of the finished pieces and the moulds they were created from.